Concerned about your teen? 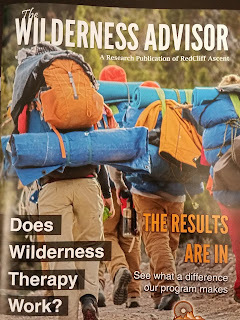 Check The Wilderness Advisor! "Ryan, my friend Laxxxx Rixxxx, spoke with you regarding her daughter, Saxxx. I just wanted to let you know I recommended RedCliff because of the great experience my daughter, Raxxxx and I had. She's a mom now and is starting Nursing School next week! I will always believe the lessons she learned in the field - and from Winter Rose [Therapist] - saved her life. The pictures still make me cry ... happy tears now. Thank you again for all the great work you do! I'm a true believer! When parents have a struggle with their teen, often they hope that seeing an outpatient therapist will be a solution. Often it is a good experience and families begin to heal. However, equally as often, the teen simply sees the therapist as an extension of the parents, someone hired by the parents to "Fix" the teen. There is generally some resistance and the teen never really engages in the therapy process. The therapist gets discouraged and the parents start looking for alternatives. This can be frustrating and expensive for the parents. In fact, many times things actually start to get worse and the parents begin to question whether they should have engaged in a therapeutic process to begin with. If you are a parent, therapist or educational consultant who finds yourself in this precarious situation, be sure to check out the below link. It goes straight to a PDF copy of the Wilderness Advisor. 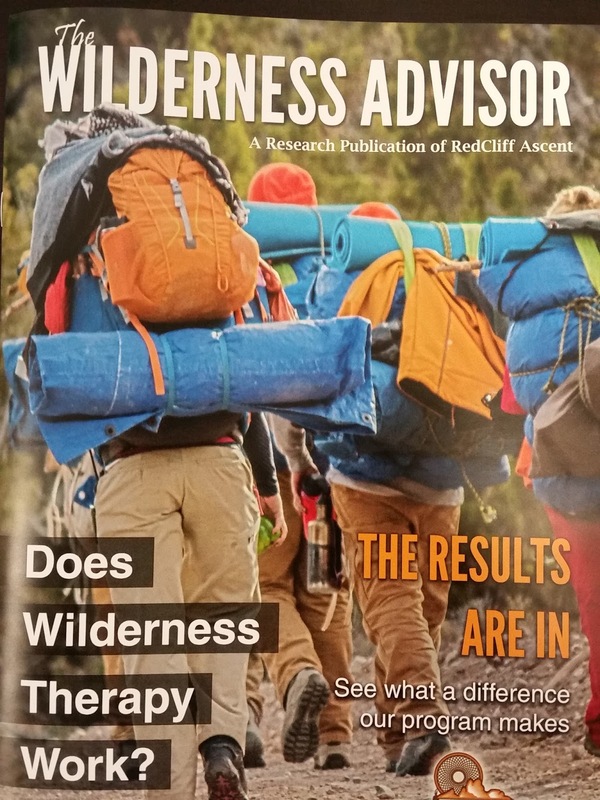 Inside, you will find information and research that answers the question; Does wilderness therapy work?